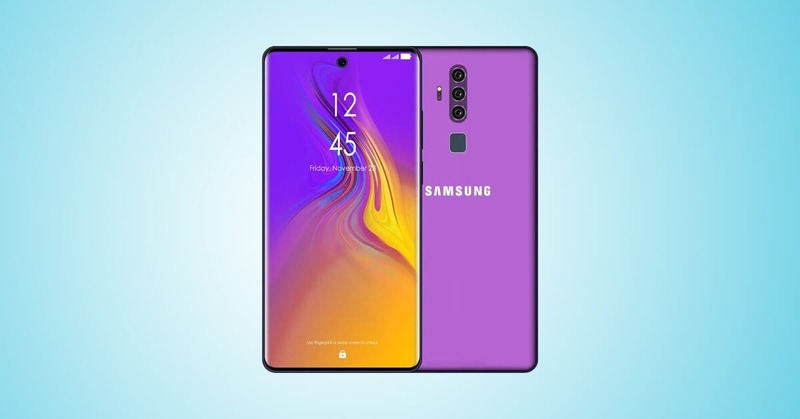 There is no doubt that all the attention of Samsung at this time are focused on the next presentation of the flagship series Galaxy S10, not to mention the jolly foldable smartphone. The Korean giant, however, is also working on a cheaper devices, to revive in the lower reaches of the market, recovering ground from Huawei and Xiaomi. 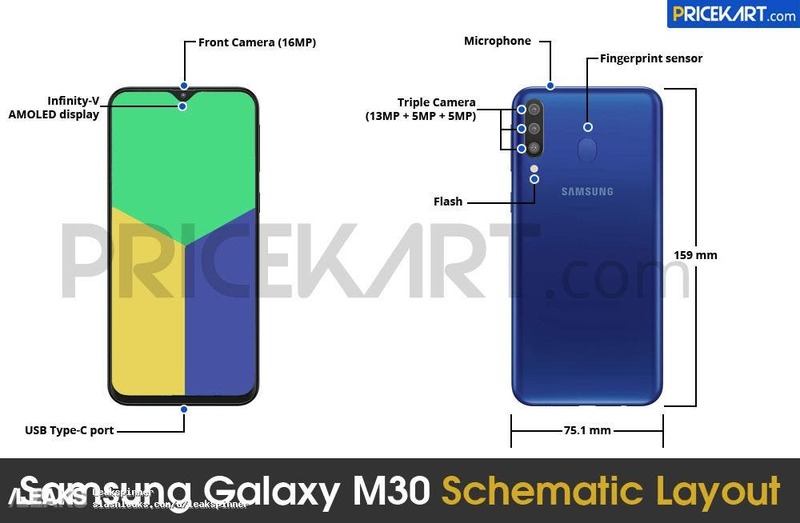 And the future Galaxy M30 seems really promising. In fact, the technical specifications (almost) complete of the Galaxy M30 have been leaked, from a rather reliable source, which collaborates with the famous portal slashleaks. As for the display, we speak of a 6.38″ Full HD+ AMOLED with 1,080 x 2,220 pixel resolution and V notch, while the SoC called to animate the device would be the Exynos 7904 , supported by up to 6GB of RAM RAM DDR4 and 128 GB of internal memory eMMC. The Galaxy M30 has 3 rear cameras ( 13MP f/1.9 + 5MP f/2.2 + 5MP f/2.2 ) and a front ( 16 MP f/2.0 ), but it will shine also in terms of autonomy, thanks to the huge 5,000mAh battery.